This is how a bond should be! 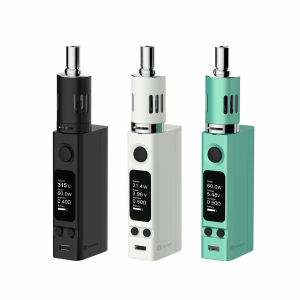 The Joyetech eVic VTwo and CUBIS Pro are perfectly crafted to compliment each other and provide you with the vaping experience you deserve. 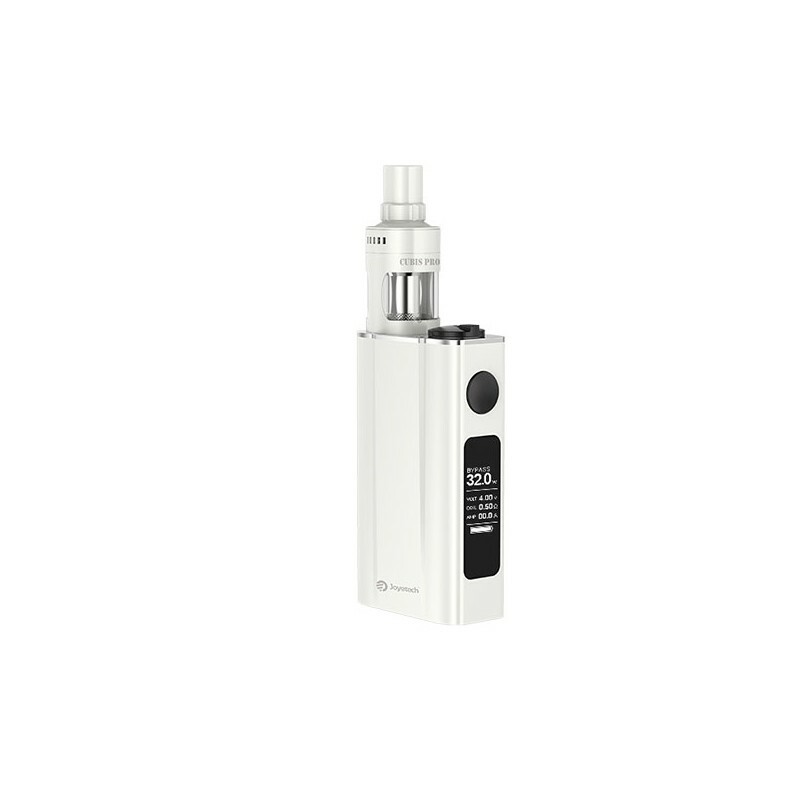 The Joyetech eVic VTwo CUBIS Pro Kit pairs the Cubis Pro with the regular version of the eVic VTwo Mini. 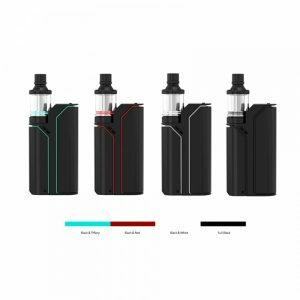 The Cubis Pro is an improved Cubis platform that gives the opportunity to use new coils, explore top filling options, and experience amazing expanded airflow. The eVic VTwo features a huge 5000 mAh built-in battery that can really pack a punch. 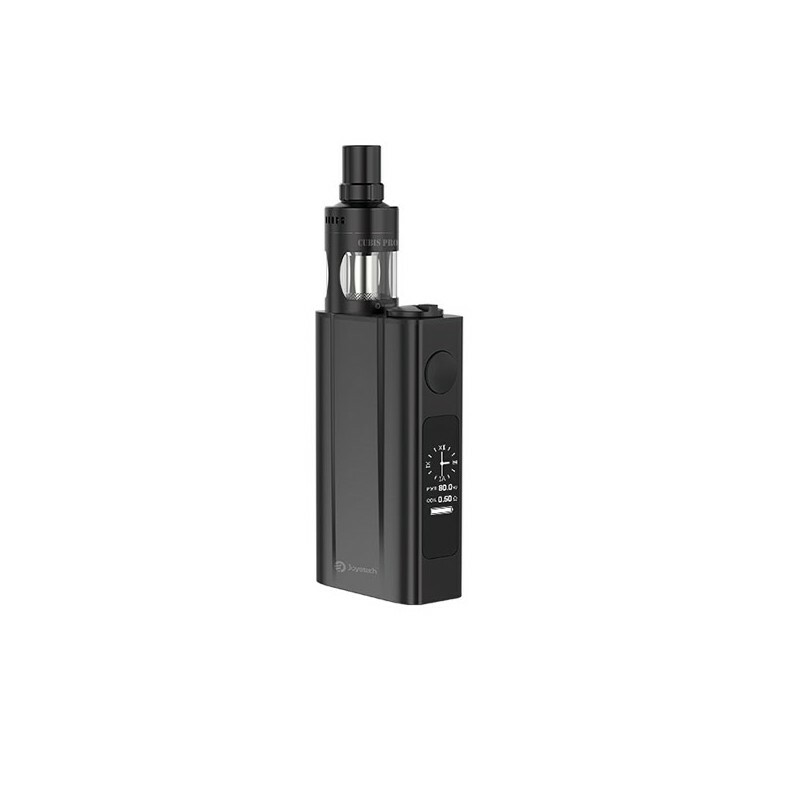 The battery comes with Dual Circuit Protection that allows you to enjoy vaping your favorite vape juice all day within the output range of 1 to 80 watts. 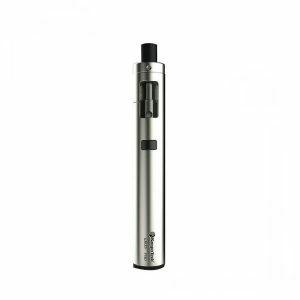 Joyetech’s improved temperature control technology has support for the Titanium, Ni200 Nickel, and the SS316 heating elements and comes with a temperature range of 200 to 600 degrees Fahrenheit along with a three memory TCR mode. The 0.96 inch OLED display has a Real Time Clock with different display modes all available in the 4.02 version. Custom logos are also completely supported, allowing you to customize your device to be especially appealing to you, all on the beautiful display. 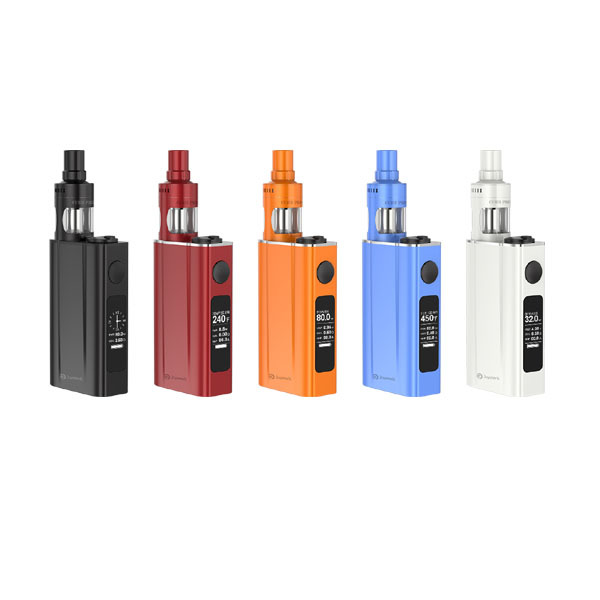 Coming with the Joyetech eVic VTwo CUBIS Pro kit is the Cubis Pro, which has new top filling options and additional airflow, all suggested from the vaping community. You can adjust airflow by twisting the top cap, moving the five 2mm by 1mm vertical air slots. The Cubis Pro can either be filled with the same method as the previous Cubis, or the new integrated dual fill port with a built in 510 drip tip base can be used in order for users to avoid filling the reservoir by removing the entire top and coil assembly. New coil structures are included with the vape kit, including the Liquid Valve Control (LVC) which has an adjustable ring that lets the user throttle the coils wicking ports, and the Quick Change System (QCS), which allows the wicking and reuse of the Notchcoil within. The included 0.25 ohm NotchCoil DL is a great example of what a NotchCoil should be, all shown off with the 25 to 70 watt range. 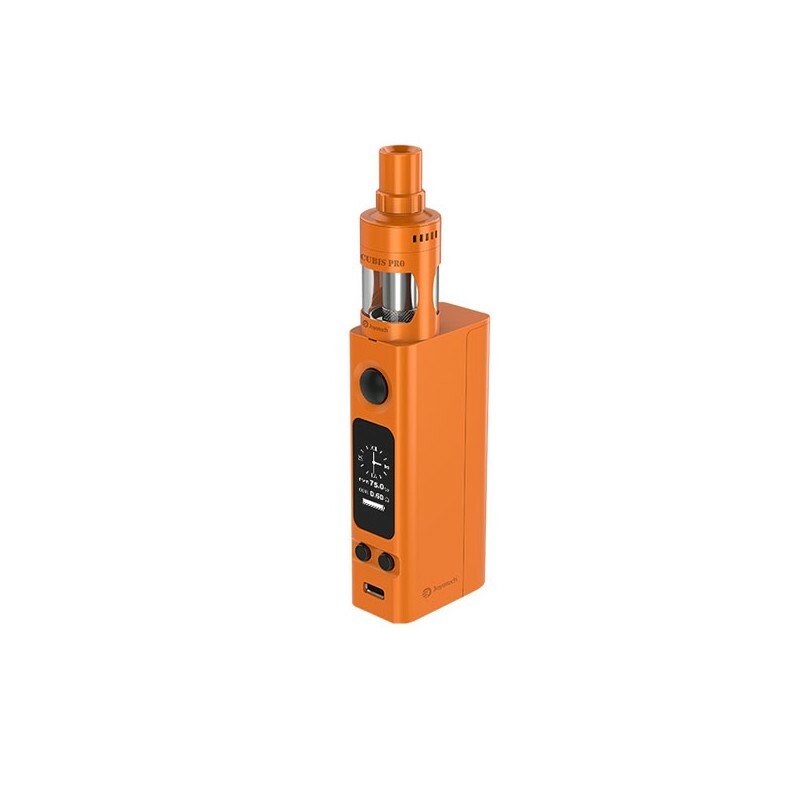 The bond between the eVic VTwo and the Cubis Pro really sets Joyetech eVic VTwo with CUBIS Pro kit apart with its dependability and performance, all with the maintenance of physical beauty. This kit gives great opportunities for a range of users.